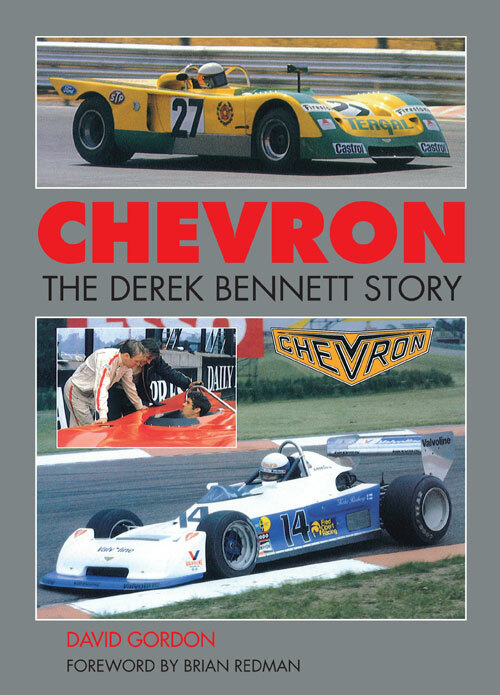 After travelling many thousands of miles to trace the people who knew and worked with Derek, motor racing journalist David Gordon tells the Derek Bennett story and that of his brainchild Chevron Cars, charting the contributions of the many people who played a part in the company’s meteoric rise to success, and relating why it all happened the way it did. 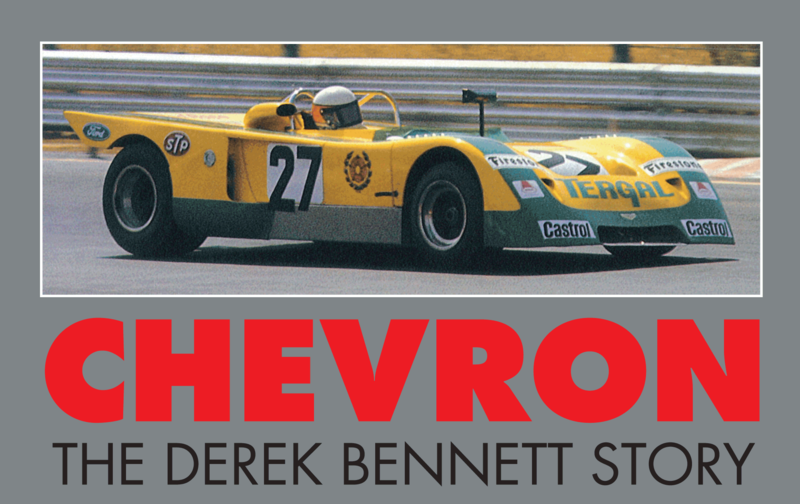 This book is being reprinted in 2018 to mark the 40th anniversary of Derek Bennett’s death and to celebrate 50 years of racing for his iconic B8 sports cars. 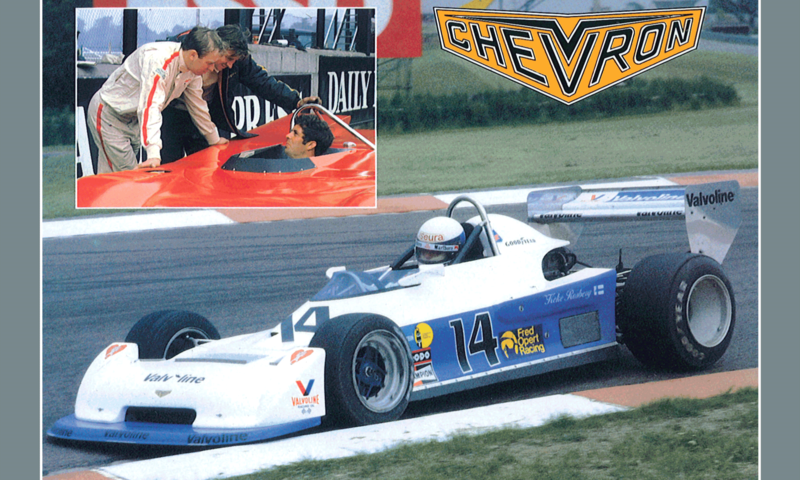 Derek Bennett designed and built successful racing cars for 13 years from 1965 until his untimely death in 1978, but another four decades later the appeal of those cars shows no sign of waning.